Boston Museum of Fine Arts is huge. All the attendants were suits. Very posh and with art to match. I could happily have spent the entire week here, the art is fantastic. 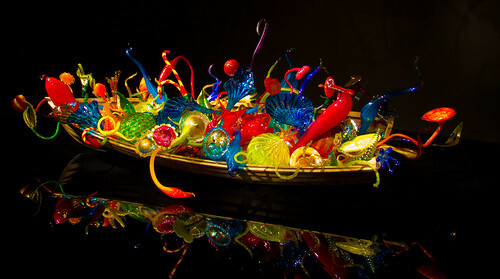 This glass is by Chihuly. Get to see it if you can.